Great things happen after 5pm. That’s why we’ve rounded up our top five things to do in the city centre from 19-25 March, so you can get out and enjoy Sheffield at its best. Be sure to use #SheffAfter5 when you’re out! DJ James Nicholls will bring all the blues while you sip on a selection of bourbon shots and crafted cocktails. From Rhythm and Blues, Rock’n’Roll, Motown, Soul to Funk, enjoy all the tunes while tucking into some bourbon-infused chicken wings, all up until 11:30pm. Check out the Facebook event for more. 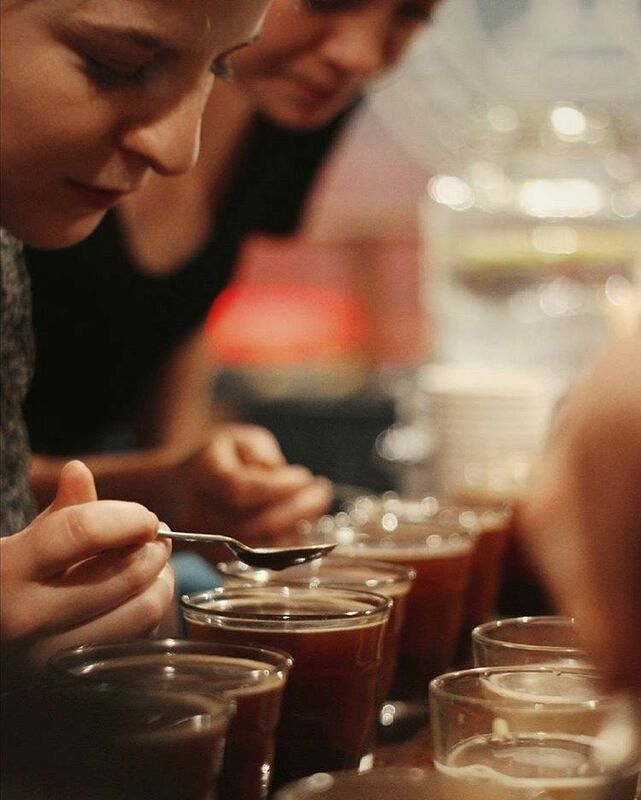 As part of Tamper’s monthly cupping event, this month the theme is altitude. Spend an evening dissecting the varied world of coffee with the Tamper team and explore how the altitude of where a coffee is grown affects its flavour. All coffee on the night is supplied by Dark Woods Coffee. Get your tickets via Eventbrite. You may have seen her in Sky’s latest drama Save Me, or caught her on BBC’s Live at the Apollo. This time, you can catch her live at The Leadmill on Wednesday and get to grips with all those unanswered questions you thought no one but you cared about. Check out our coverage of her upcoming gig, and prepare for a night of laughs as she brings her second UK tour to our lovely city. Brought to you by Sheffield’s public, community-run dining room and free-cycling food network, Foodhall, Plates promises to be an unbeatable evening of social eating. Providing communal meals by anyone for everyone, Codrina and Hugo will bring flavours of South East Asia in the form of a vegetarian and vegan feast – ‘sending you on the gap year you never had’! Head down to Foodhall from 7pm onwards; a donation of £5-£10 is suggested. You’ll be able to catch Museums Sheffield’s ‘Hope is Strong’ exhibition, which forms part of its protest and activism series, after hours this Friday. With live music and interactive opportunities, as well as the chance to see the exhibition’s exploration on how art plays a part in questioning the world in which we live in, it promises to be a night of visual liberation. Interested? Find out more about what's happening on the night and save the date!